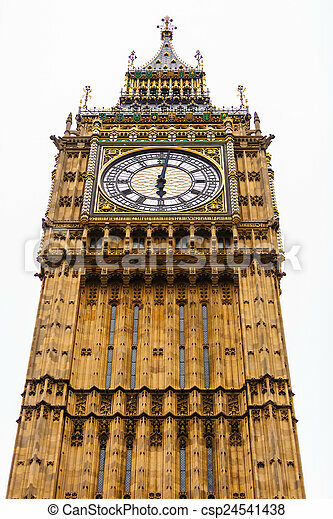 Big ben in westminster, london england uk. 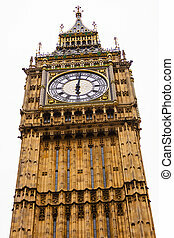 Clock tower big ben palace of westminster, london england uk. 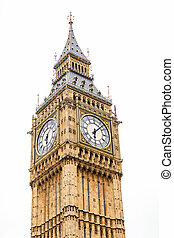 Clock tower Big Ben Palace of Westminster, London England UK. 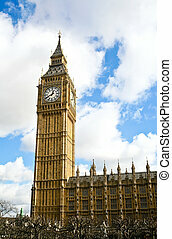 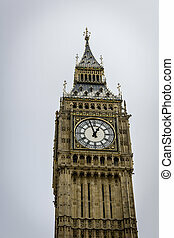 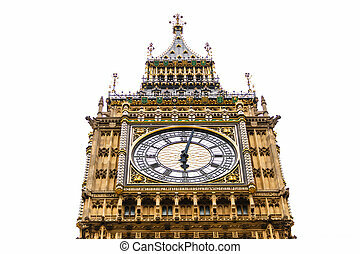 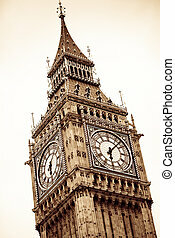 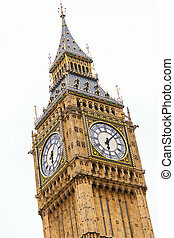 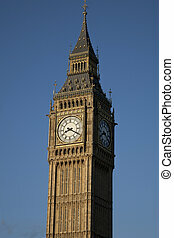 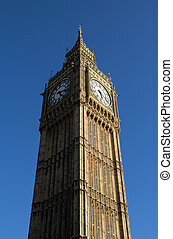 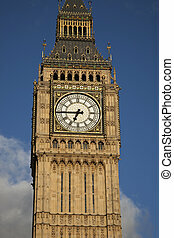 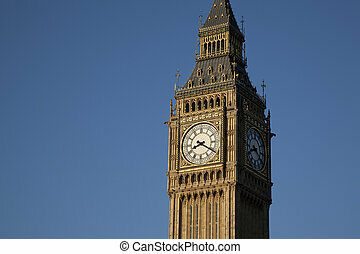 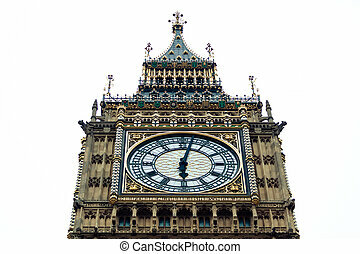 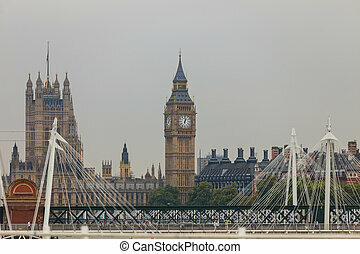 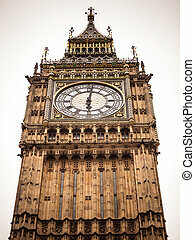 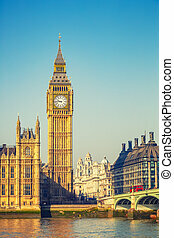 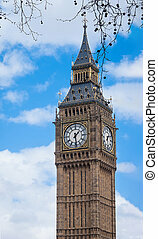 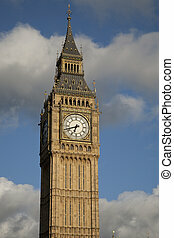 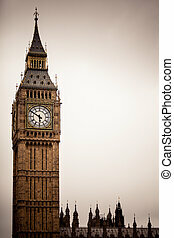 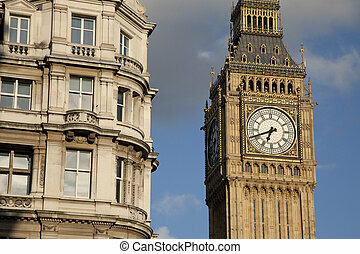 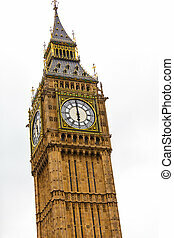 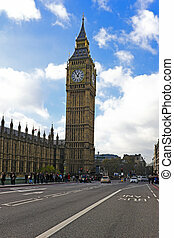 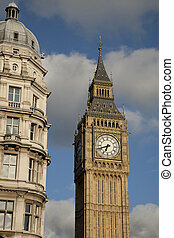 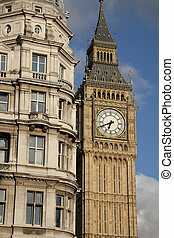 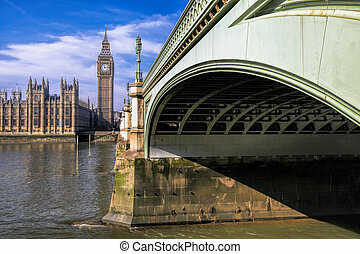 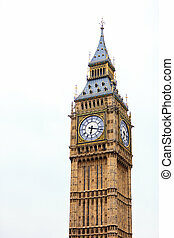 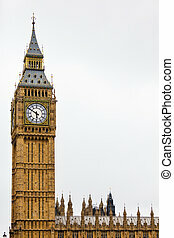 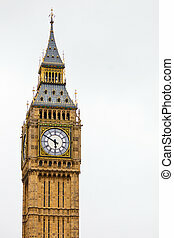 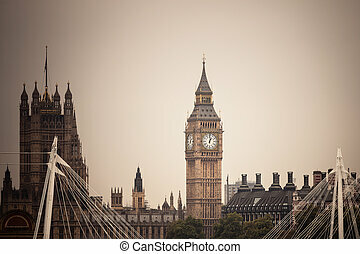 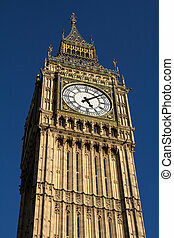 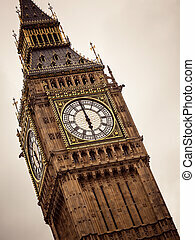 Closeup clock tower Big Ben Palace of Westminster, London England UK.